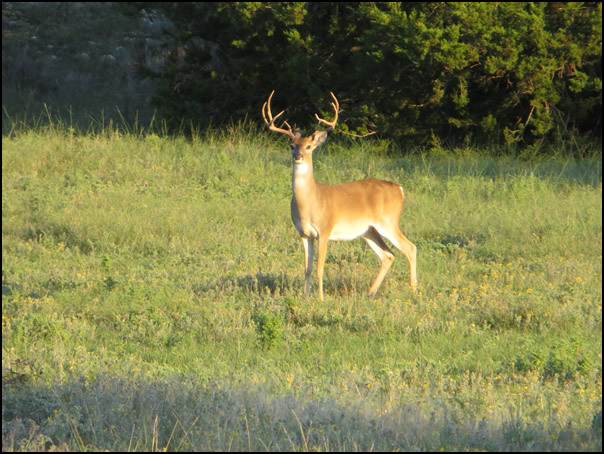 Currently, Don and Velna Jackson lease, on an annual basis, hunting leases of 30 acres to 500 acres, located in several counties in the Texas Hill Country. Most of the leases are year-round, recreational leases. The Jacksons prefer to have families on the yearly leases, not just to hunt, but to enjoy all that goes along with being out in the country together, walking, camping, hiking, fishing, cycling, rock hunting, bird watching, appreciating the wildlife and wildflowers or to just having a place in the beautiful Texas Hill Country to relax and enjoy the peace, quiet, and seclusion, getting away from the city lights, and to be able to see the moon and those bright Texas stars. Many of these hunting leases are MLDP (Managed Land Deer Permit) for extra harvest without using the tags on the hunting license. Besides plenty of deer to hunt, there are other animals on some of the leases for hunting including wild turkey, hogs, antelope, Corsican sheep, red deer and other exotics. Don and Velna Jackson are active in several wildlife management associations that work together with other landowners and the Texas Parks and Wildlife Department and the Texas Wildlife Association to control and manage deer numbers and improve the quality of animals harvested. 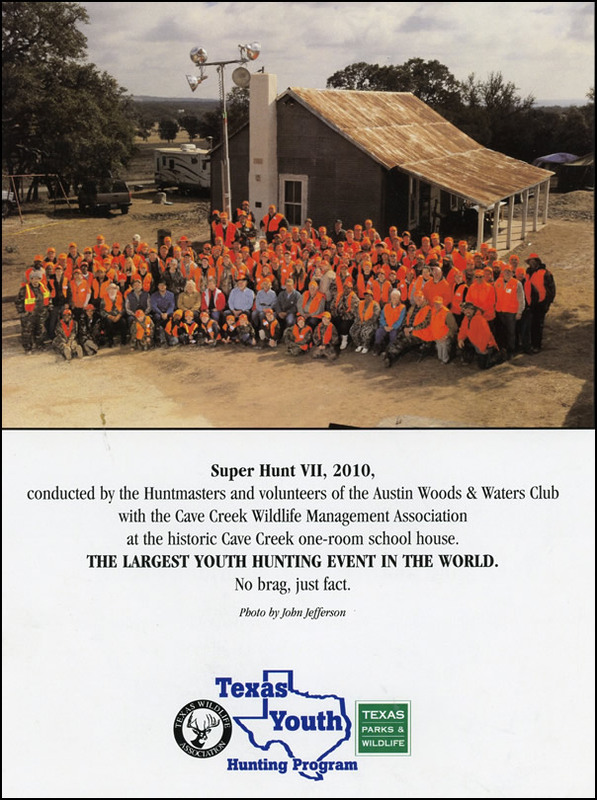 Throughout the year there are special hunts sponsored by the Jacksons in association with Simms Creeks Wildlife Management Area, Cave Creek Wildlife Association, Austin Woods and Waters Club, and Simms Creek Wildlife Management Association.